Calling out #publikpeople who’d like to create a unique egg ornament decor for your home. 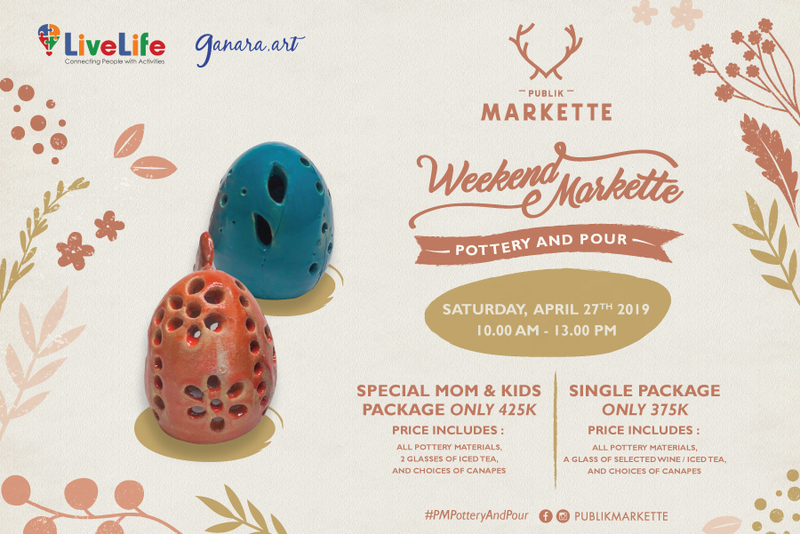 Come and join Weekend Markette: Pottery & Pour and explore the art of clay! Register now, only IDR 375K/person! The organizer is responsible for this activity, please read the description carefully before making payment. LiveLife does not take responsibility for what happens during the activity, please ask the organizer if you need any clarification. There is no refund for payment made, unless the organizer decides to cancel the activity. Please login to livelive to check your payment status or registration status. 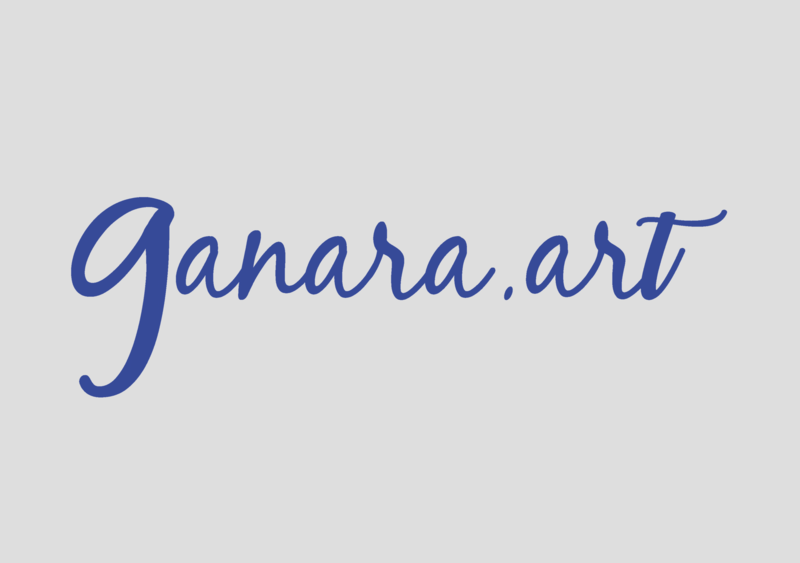 The payment system in Ganara is non-refundable. If you cannot attend a class that has been paid for, the class fee will be forfeited. If you have not made the payment in advance, you are unable to join the class if it is full.